Study English at Celtic and experience an exciting mix of traditional and modern cultures in Cardiff, a great place to study English in Wales. Modern Wales is multi-cultural and has a good mixture of both historic and modern traditions. It is a great place to experience UK culture because Welsh people are warm and friendly. 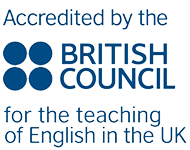 If you study English in Wales, you might also hear some Welsh. Don’t worry though because most people in South Wales speak only English and their accents are easy to understand. 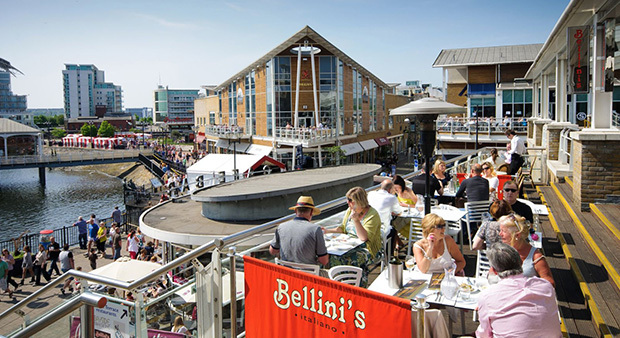 Taste and smell the culture of Wales in Cardiff’s wide-range of restaurants and street food festivals. Hear the culture of Wales at one of its festivals. Feel the culture of Wales through the warmth and friendliness of the people. 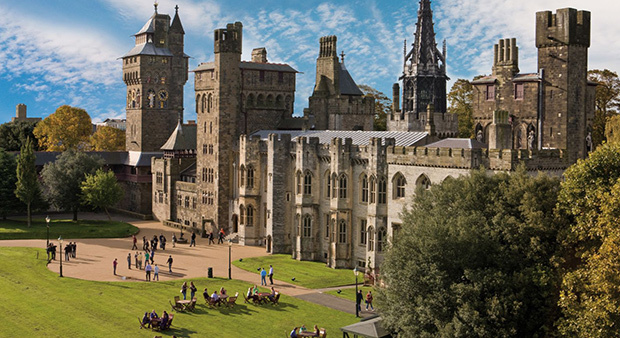 Experience the culture of Wales in Cardiff, a great place to study English in Wales. With a wide-range of restaurants and cafes serving delicious food from all around the world, you will always feel at home. If you would like to try some traditional British food, you could try fish and chips or enjoy afternoon tea. There are also lots of places where you can try tasty traditional Welsh food such as welshcakes and cawl. Wales has many traditions and the most important is the celebration of St. David’s Day on March 1st each year. Many people dress in special costumes to celebrate this day. The most important festival in Wales is the “Eisteddfod”, which started in the 12th century. It is a celebration of music and poetry. 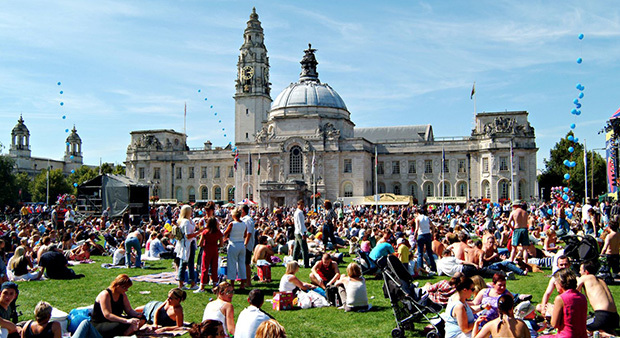 Cardiff hosts lots of festivals each year and lots of them are free. The Big Weekend is one of the UK’s biggest free outdoor music festivals. You can enjoy fairground rides at the Cardiff Bay Beach Festival or ice-skating at Winter Wonderland, or you could taste food from around the world at the International Food Festival.